Media Kynect offer the best SEO services in London. We are top of the game when it comes to ranking our clients in the Google organic search engine and business map listings. Going through the process, our SEO services include fixing and optimising your website (onpage) and bringing in high-quality back links from trusted and authoritative related websites (offpage). 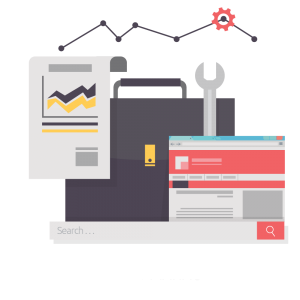 The team at Best SEO Service London will work hand in hand with you in developing the best strategies and methods that will suit your needs, requirements and budget. Cited as one of the nation’s finest SEO agencies, we are committed to delivering world-class results, high-grade rankings, and continuous growth. Our team promises to put in the hard work necessary to maximise its search engine optimisation techniques including making use of our in-house tools. Whether it’s a small business or a large corporation, we have the ability to do things properly. With our bundle of SEO services, clients can personalise their marketing campaign and build something worthwhile. The first step is to audit the website and we have dedicated professionals four this task. These specialists in London will dig through the website, assess potential weak points (i.e. website load speeds) and provide information on what needs to be changed. The auditing is thorough, modern and in line with what a client expects! Along with spending time on assessing what’s already in place, the agency also focuses on competition analysis. This entails determining how competitors are doing in the niche, what they’re ranking four, and how those keywords can be tapped into four long-term gain. The team also spends time concentrating on targeted keywords to help rank four the right queries on Google/Bing. This is the best way to get to the top of the niche and remain there for years to come. 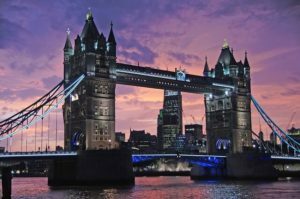 Being one of the London’s finest SEO agencies means content strategy is important. The content has to be planned out, organised and set up four consistent growth. The team will make sure to put forth a plan that is ideal, simple and built four success. 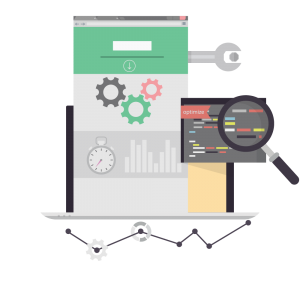 Once the website starts ranking, the on page SEO campaign will be in full flourish providing ongoing results including sustained brand awareness. The target audience will become familiar with the brand and everything it stands four. To design a well-rounded marketing campaign, we take pride in using several off page SEO strategies. These can include a variety of solutions based on the website’s niche, requirements and current online presence. We sift through each and every aspect of a website before determining what’s required and what’s not. This helps set the tone and create something meaningful over the long-term. Having spent years in the world of digital marketing, we continue to strive towards greater heights. Social media is an integral part of a well-run SEO campaign and is home to millions of users. Tapping into this part of the digital world is a wonderful way to maximise any SEO campaign. As a result, our social media experts comb through the latest strategies to build something unique. This includes robust social media accounts, which can easily be integrated with the website. This helps build brand awareness, welcome new leads and interact in a way never seen before. 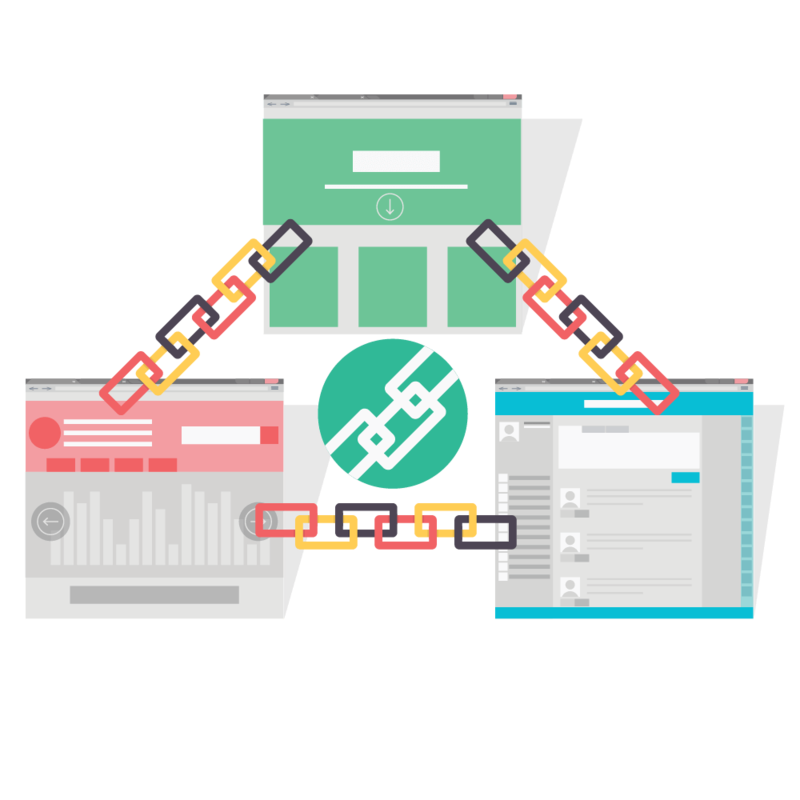 Link building is our forte and something the team is well-regarded four. 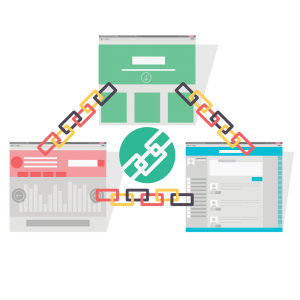 We have unique link building strategies and put in the work necessary to establish continuous results. Along with building new links, we also continue to push through heaps of data to determine what’s working. This helps pinpoint the right solution four a client’s website and will push it to the top of its niche! During the initial consultation, our team of specialists will sit down and map out a strategy based around a multitude of off page SEO techniques. These details will help put together a meaningful plan four the short and long-term. By choosing us, the client will feel secure from start to finish! In addition to our social media and link building services, we are also proud to offer extensive digital marketing opportunities based on the website’s niche. These determinations are made during the initial consultation and will become a part of the team’s overall strategy once things get underway. 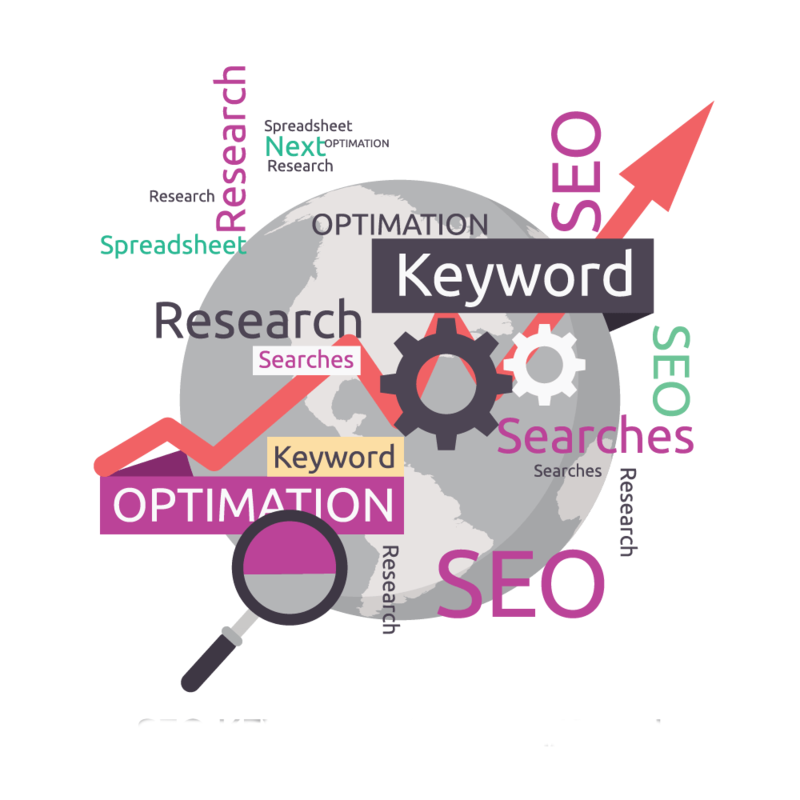 SEO campaigns are more than a simple collection of keywords. In fact, this SEO agency has been around four a long time and understands there’s nuance to this task. Regardless of the niche, it’s important to create a geo-friendly SEO campaign that can work with the target audience’s location whether it’s local, national, or international. 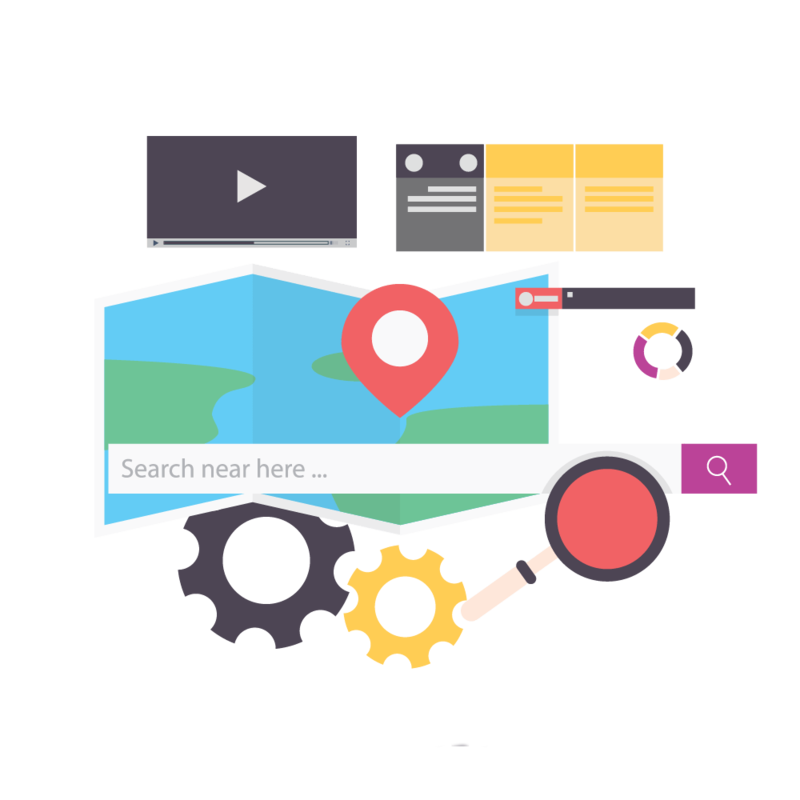 Our SEO experts will help pinpoint how the campaign is going to be made geo-friendly and what’s required in your specific niche. These details will be provided both in the beginning of the campaign and during the course of its development. There is nothing more important than being able to tap into the right keywords and that begins by understanding the geography of the target audience. Once these details are in place, the right keywords are going to be found quickly. If the goal is to build a successful SEO campaign then it’s time to make use of a service that is well-rounded and built to rank internationally. Even when the competition is tough, we are going to put our best foot forward and come out on top because that’s what we do! Start now and rank anywhere in the world. Four more information on the agency’s leading SEO services, please take the time to book a quick consultation and get started towards ranking your website! This is an opportunity of a lifetime and is the best way to reach new heights faster than ever before.